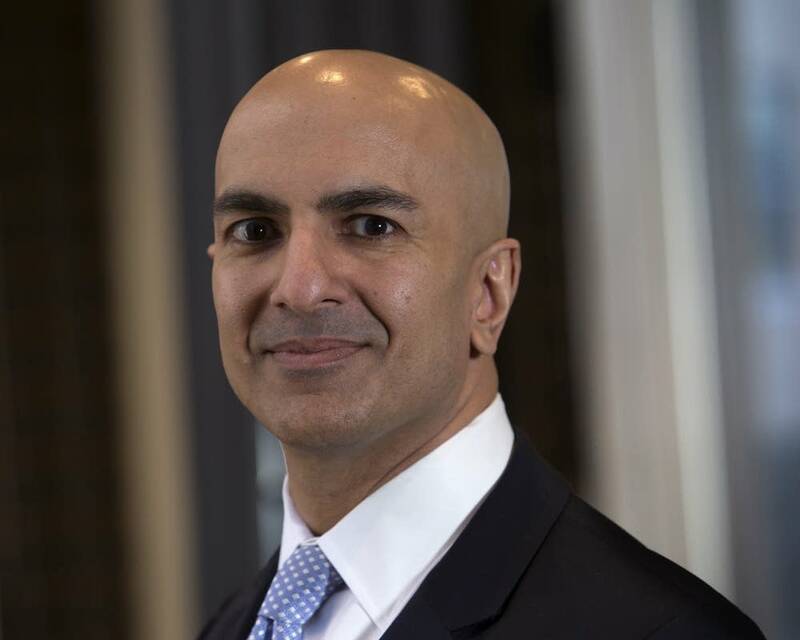 Neel Kashkari, president of the Federal Reserve Bank of Minneapolis, said he's cautiously optimistic about the response to his proposal to safeguard taxpayers and the economy against another financial crisis. The so-called "Minneapolis Plan" would force the largest banks to maintain much bigger financial buffers against unexpected losses. Preventing another financial crisis is not a partisan issue, Kashkari said on MPR News with Tom Weber. "A lot of what I read is that a lot of the Republican leaders are frustrated that Dodd Frank has imposed costs on the economy but has not addressed too big to fail," he said. "I agree with them that it has not addressed too big to fail." Too big to fail is the phrase for describing financial institutions that are so large and so important to the financial system that taxpayers would be forced to prevent their collapse. "I think there are people on the other side of the aisle who say we really need to get serious about these big banks and address that once and for all," Kashkari said. According to the Minneapolis Fed's analysis, the plan would reduce the risk of a financial crisis from 67 percent to less than 10 percent — but at the cost of slower economic growth. But that cost doesn't mean the proposal is dead on arrival, Kashkari said. "Within a year there will be active serious discussion of 'Have we done enough? Should we do more?'" Kashkari said. "And if we should do more I think our plan will be in the mix of discussions of 'This is a credible alternative.'" Bill Catlin is an editor responsible for directing MPR News' business and economics coverage.